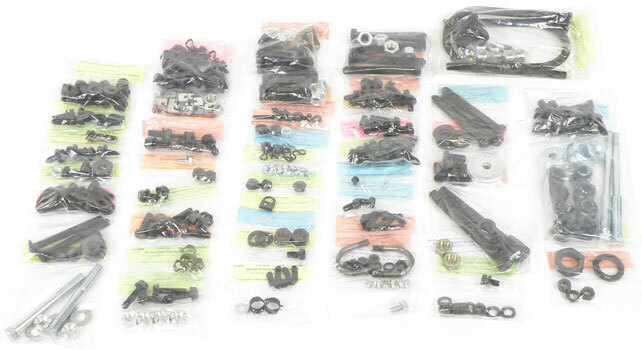 Classic Industries offers a wide selection of Chassis Hardware for your Chevrolet Camaro. 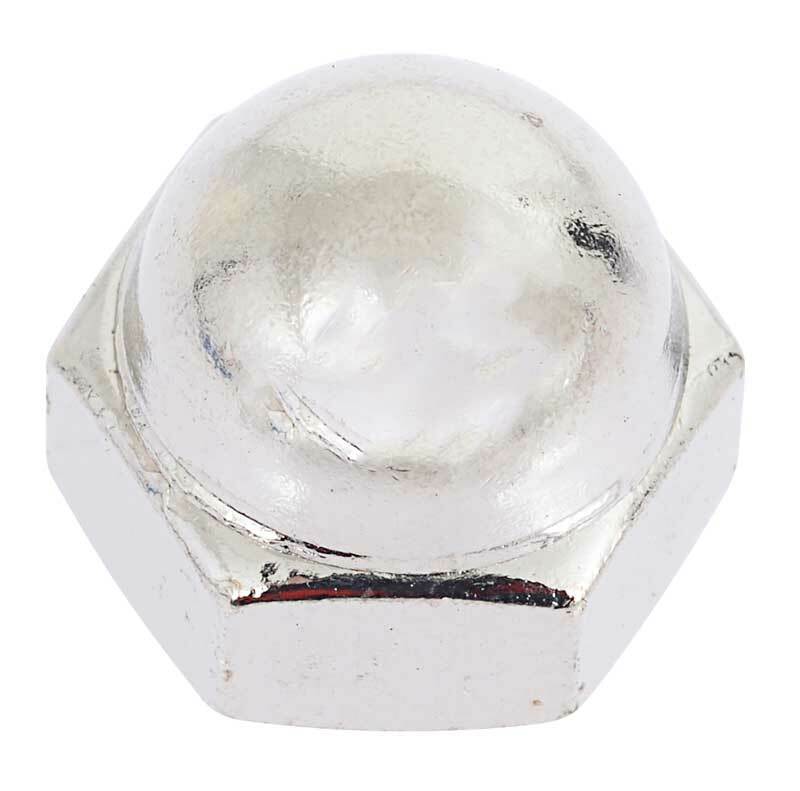 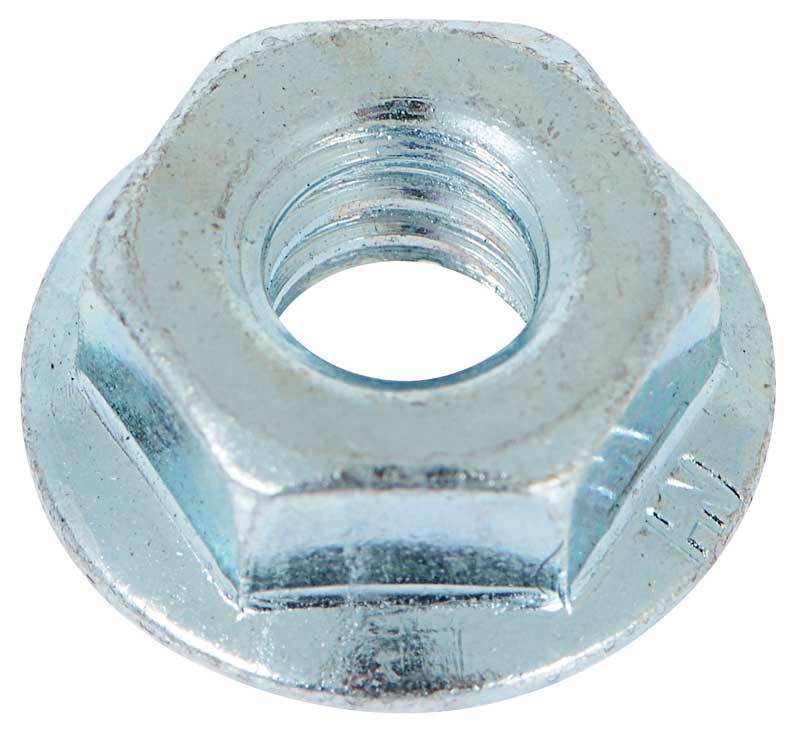 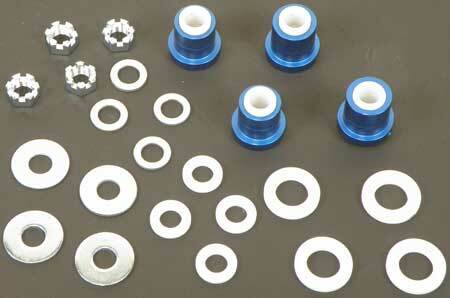 Classic Industries offers Chevrolet Camaro Chassis Bolt Sets, and Chevrolet Camaro Chassis Bushings. 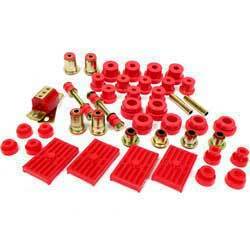 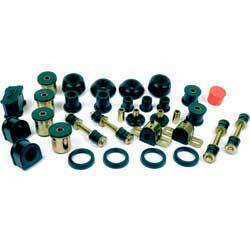 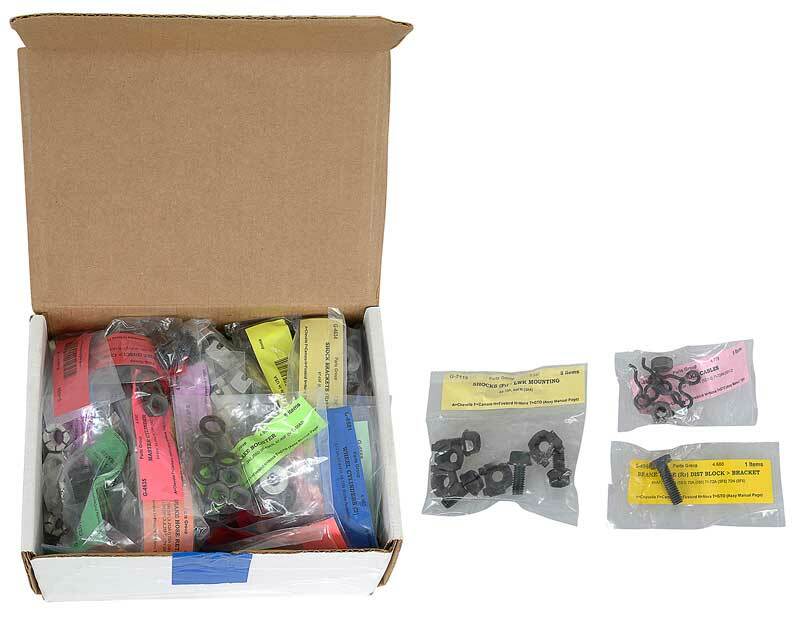 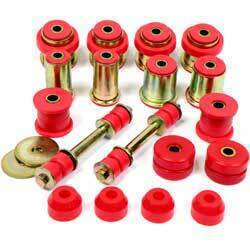 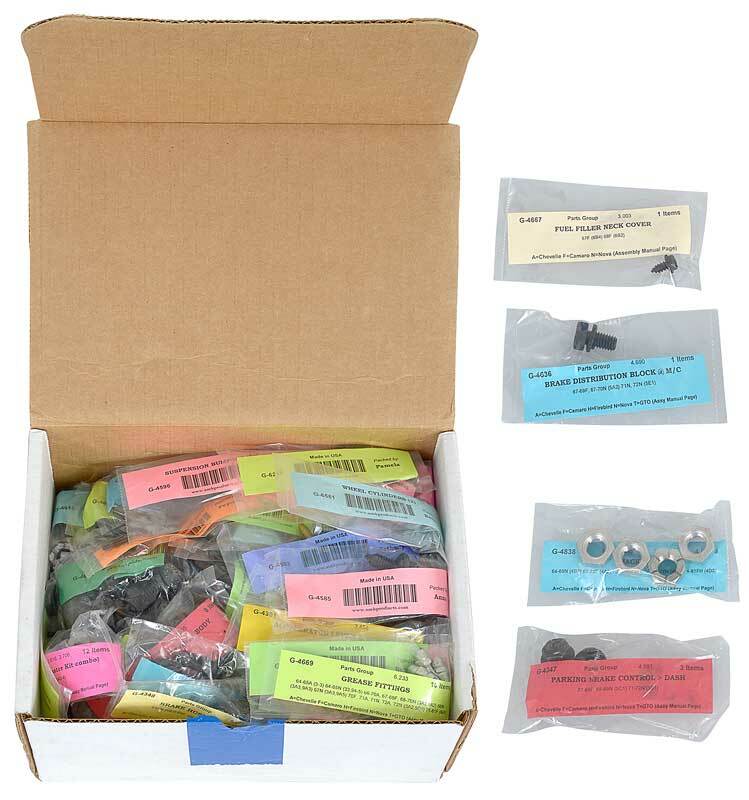 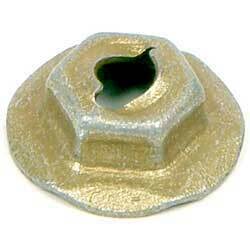  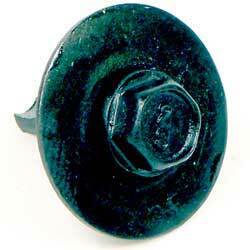 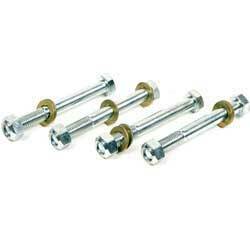 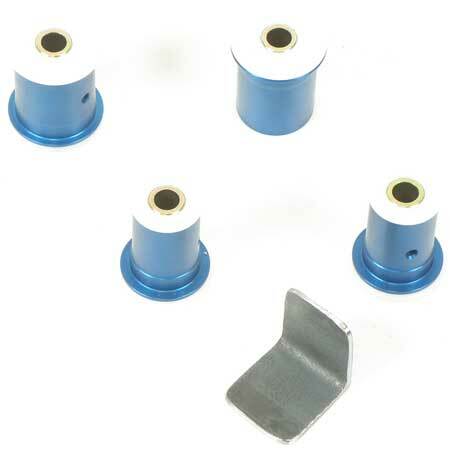 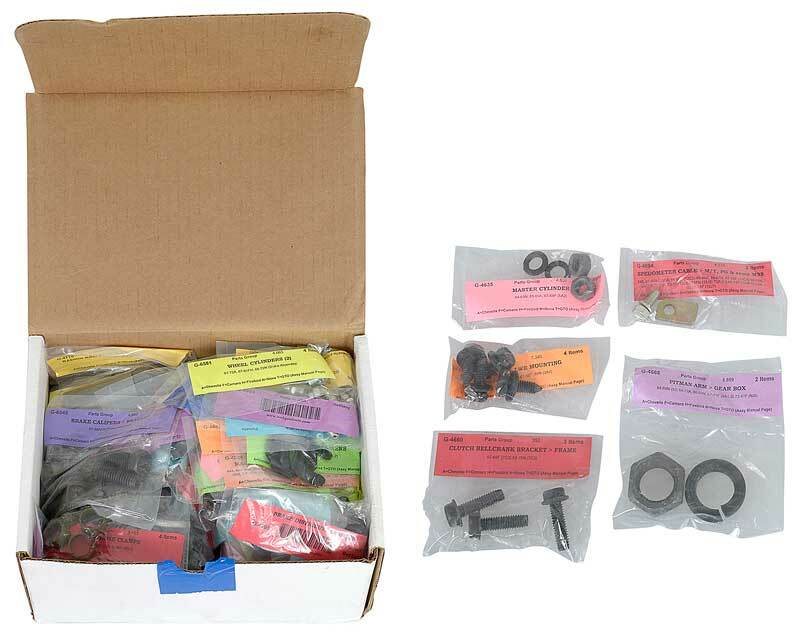 This set replaces rusted, incorrect or missing fender cup washers.